With twenty five years of experience, Wenatchee Wild Head Coach/General Manager Bliss Littler is USA Hockey’s all time Tier 1 and Tier 2 winningest coach, with 820 regular season wins to date through the 2018-19 season. 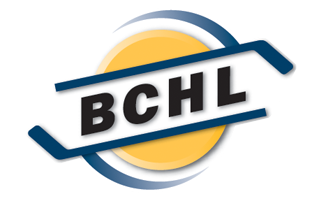 The last seven of those years have been in the northwest with the Wenatchee Wild. Prior to arriving in Wenatchee, Bliss spent eleven years in the United States Hockey League as a Head Coach/General Manager with the Omaha Lancers, Tri City Storm, and the Topeka Scarecrows. Five times he served as a coach for USA Hockey in international competitions. He launched his coaching career by spending seven years with the Billings Bulls of the AFHL and AWHL where he won five Borne Cups. He sported an overall record of 326-210-59 in the USHL, winning one Anderson Cup. In his career, he has coached over three hundred players that have moved on to play Division I hockey. He has also coached twenty five NHL draft picks including two first round picks. He’s seen over twenty of his former players advance to the NHL. He also holds a Bachelor Degree in General Studies from Minot State University. Bliss is married to his wife Gretchen, and they have two children, Cade and Grace. They make their full time home here in the Wenatchee Valley. 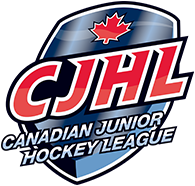 2011 – Assistant Coach USA World Junior A Challenge (Bronze Medal) Langley, B.C. More than 300 players have moved on to play Division I hockey. Over 25 NHL draft picks. 2 NHL first round draft picks. Over 20 players have advanced to play in the NHL.